Other additions include UK producers Nana Rogues and Steel Banglez alongside Abe Batshon, founder of BeatStars. Following up on news about Yann Pissenem, Merck Mercuriadis and Polo Molina and the Guesthouse, we're ready to expand our conference lineup even further, this time with the hip-hop, bass and beats program of ADE Beats. 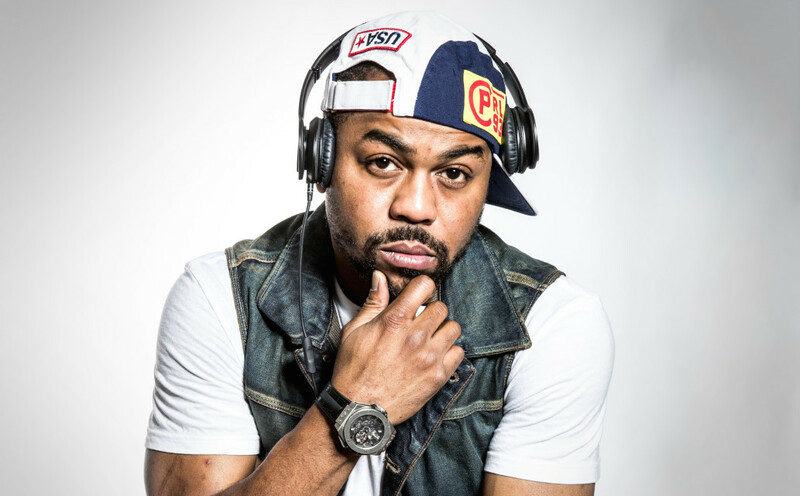 US based top producer Just Blaze will discuss his career as a hip-hop and electronic music producer. Just Blaze has been at the forefront of musical evolution for two decades working with the artists from Jay Z and Kanye West to Eminem and Snoop Dogg to Drake and Kendrick Lamar. At ADE Beats, he will focus on some of his records, from creative inspiration to constructing them to working together with the artist in the studio, the hardware and software he works with and much more. Just Blaze’s talk will be part of a broader event presented by AKAI at ADE Beats 2018, celebrating the 30-year anniversary this year of the AKAI MPC, the drum machine that changed the course of hip-hop, bass and beats over the past decades. In AKAI presents: 30 Years of Beat Making, Just Blaze and UK producers Nana Rogues and Steel Banglez discuss how beat making evolved and their approach as producers. Nana Rogues worked with Tinie Tempah and WizKid and will deconstruct the song Passionfruit that he produced and co-wrote for Drake. Furthermore, the lineup will be complemented by Abe Batshon - founder of BeatStars - who will discuss his mission to help create a new and sustainable economy for music producers worldwide to make a living outside of the traditional music industry. During ADE Beats delegates get to attend music Q&A’s, exclusive networking and business opportunities, industry panel discussions, demo pitches, keynote speeches and more. Many more speakers and more detailed program info will follow, as well as news on our invite-only strategy meeting, demo competitions with rewards, and talent showcases. The international hip-hop, bass and beats conference takes place Friday, October 19th in Melkweg. Tickets for ADE Beats are available here. ADE Beats is also accessible for ADE Pass and ADE Conference Pass holders, available here.